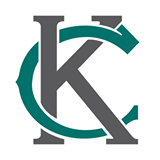 MTKC is a professional program committed to bringing quality musical theatre and preparatory training to the Kansas City community. 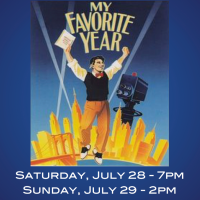 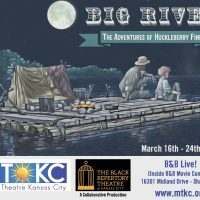 Presented by Music Theatre Kansas City and The Black Repertory Theatre of Kansas City at B&B Live! 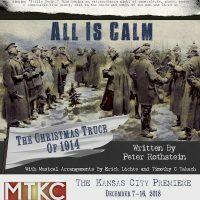 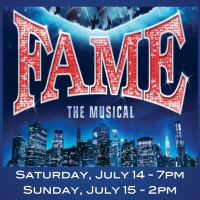 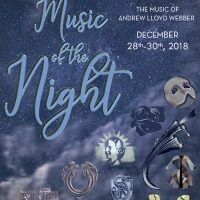 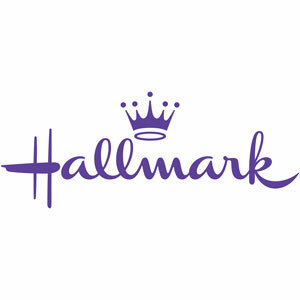 Presented by Music Theatre Kansas City at B&B Live!